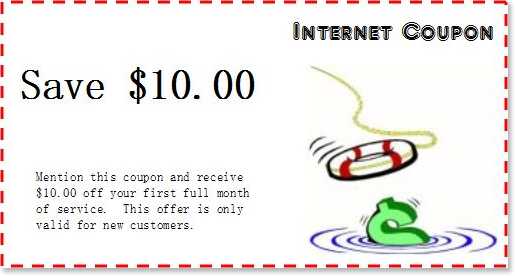 We are having a special for new customers - $10.00 off your first month of service. 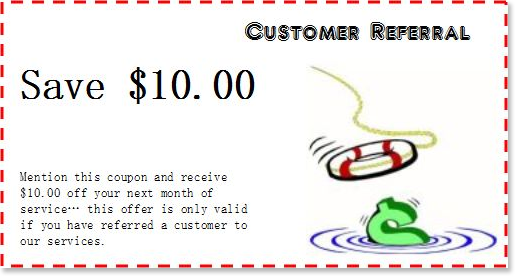 Also, you can make money by referring us to your friends, family and neighbors! 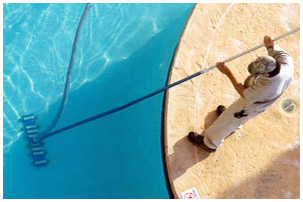 It's certainly a great time to jump on board with the pool company you can trust!